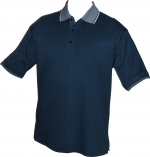 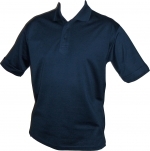 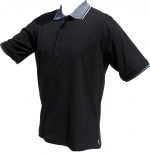 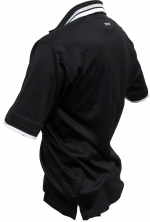 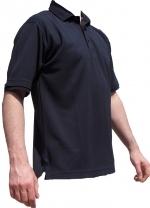 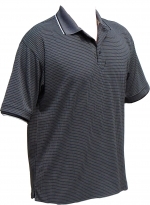 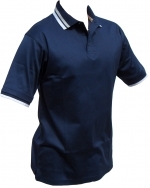 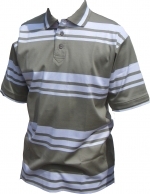 Welcome to the Yash ' Heritage ' collection for all your corporate and team clothing requirements. 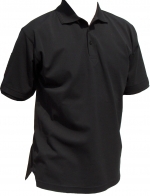 A fully co-ordinated golf and leisurewear collection offering some of the most technically advanced garments which guarantee total protection from the elements, whatever the weather conditions. 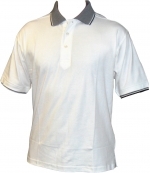 Please Note >The Corporate Collection is a ' View Only ' part of the website so orders and payments can not be processed online for these items. 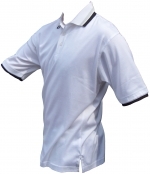 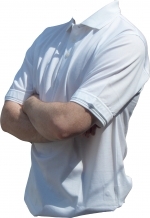 If you would like more information about prices, ordering and / or a credit application form then please contact us by E-mail : info@yashgolfwear.com Telephone : 0044(0)20 8863 8388 or Fax : 0044(0)20 8863 0955.